KATHMANDU, July 10: The government has decided to gift two rhino pairs to China. A meeting of Council of Ministers on Sunday decided to that effect. Minister for Science and Technology, Shiva Lal Thapa told Republica Online that the meeting of the Cabinet agreed to gift the endangered one-horned rhinos to the northern neighbor. Chinese Forest Minister and officials had requested Nepal to gift rhinos during the recent visit by Prime Minister KP Sharma Oli. The meeting also deiced to form team led by Chief District Officer in five districts to investigate the property seized by the Maoist rebels during the armed conflict. 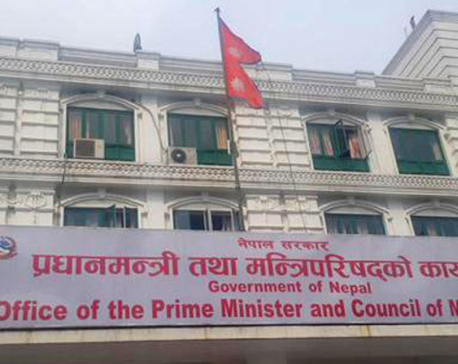 According to RSS, the meeting also decided to give consent in principle to formulate the bill regarding remuneration and other facilities of Chief Ministers and the Pradhes Pramukh, said government's Spokesperson, Sherdhan Rai. The meeting held at the official residence of the Prime Minister at Baluwatar also decided to provide two couple of adult rhinos to China. The Ministry of Forests and Soil Conservation is going to provide the rhinos, at the request of the Chinese government. 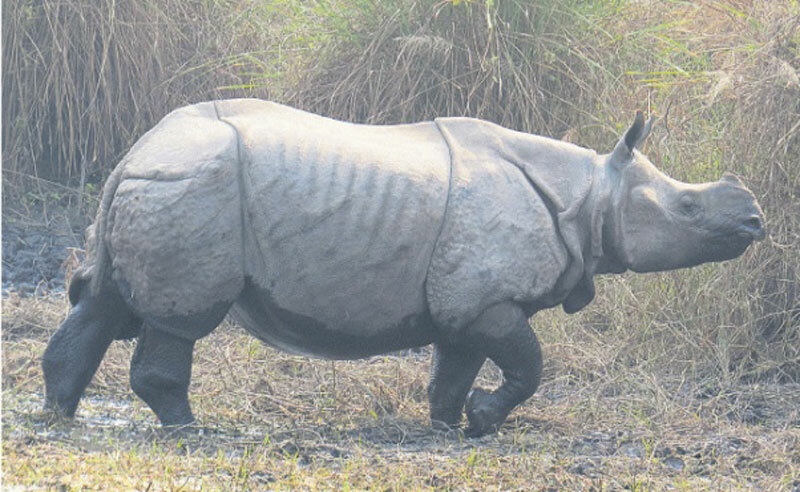 Minister for Information and Communications, Rai, said that two male and two female rhinos are being provided with the purpose of carrying of reproduction, research, study, conservation and for promotion on the education of the endangered species. Similarly, the government has decided to provide additional Rs 200 million capital grants to the BP Koirala Institute of Health Sciences, Dharan, for purchasing medical appliances to run special health services. The cabinet meeting today appointed former Secretary Madhav Poudel as the Chair of Nepal Law Commission and promoted Ramananda Prasad Yadav to the post of Secretary. The government has also decided to promote 10 Lieutenant Colonels of the Nepali Army to the post of Colonel as well as to transfer 16 Colonels to different units.